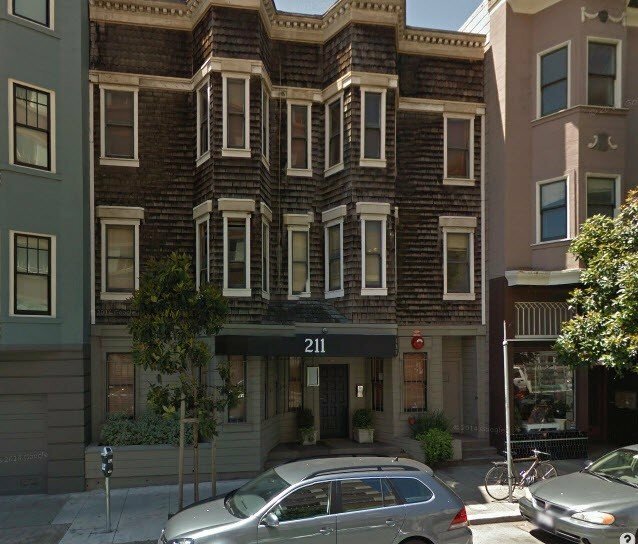 The San Francisco office, located in Hayes Valley, is convenient for people who live or work in the City. Dr. Peter Forster is the Clinical Director of Gateway Psychiatric Services. He specializes in the evaluation and treatment of adult depression, bipolar, anxiety, panic disorders, phobias and stress reactions. He works in San Francisco Tuesday through Thursday. Dr. Kelsey Schraufnagel is a Clinical Psychologist with expertise in mindfulness-based cognitive therapy, mindfulness-based stress reduction and other evidence based treatments of mood and anxiety disorders. Dr. Schraufnagel works in the San Francisco office every day of the week.